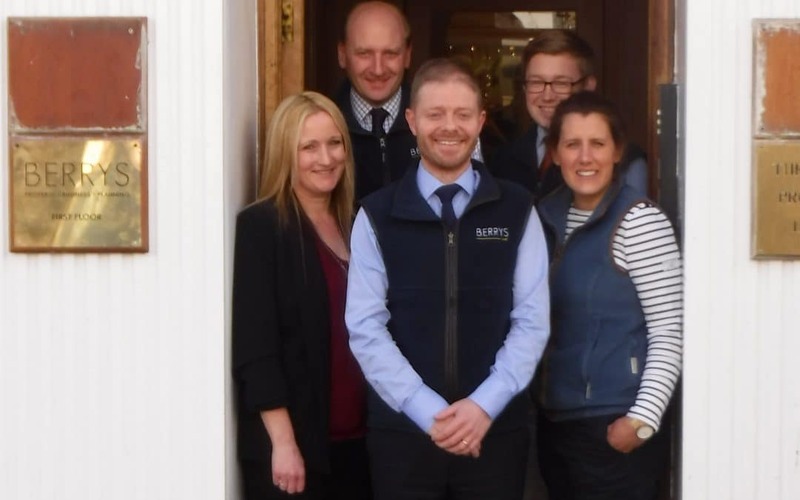 Five years after opening an office in Herefordshire, leading property, business and planning firm Berrys is moving to larger office premises in the centre of the Hereford. The move from Kinnersley to the new office at Shiretown House 41-43 Broad Street brings an important city presence for the firm and will allow development of a broader client base. Ben Corbett, Managing Partner of the Hereford office said: “Berrys offers a ‘one stop shop’ for all clients’ property needs and our move into Hereford bringing us right into the centre of business in the county enabling us to extend our services into commercial property as well as rural and residential. Planning is a major part of Berrys business, led in Herefordshire by planning consultant Graham Clark, a qualified chartered town planner with more than 25 years’ experience.